Higher-res images of the images above after the break. 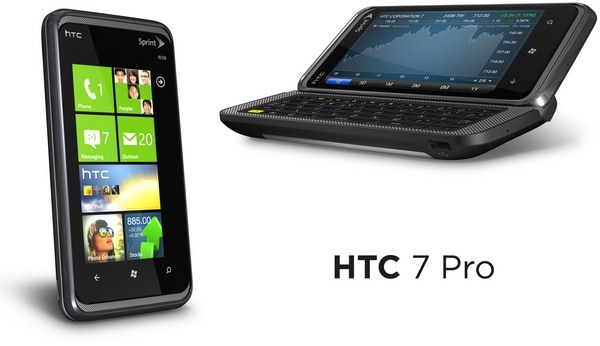 I am so happy to see that a device for Sprint is really in the works. I've been debating moving to a Android device on Sprint, but I think I'll go ahead and wait a few more months and see what this device looks like in the flesh. 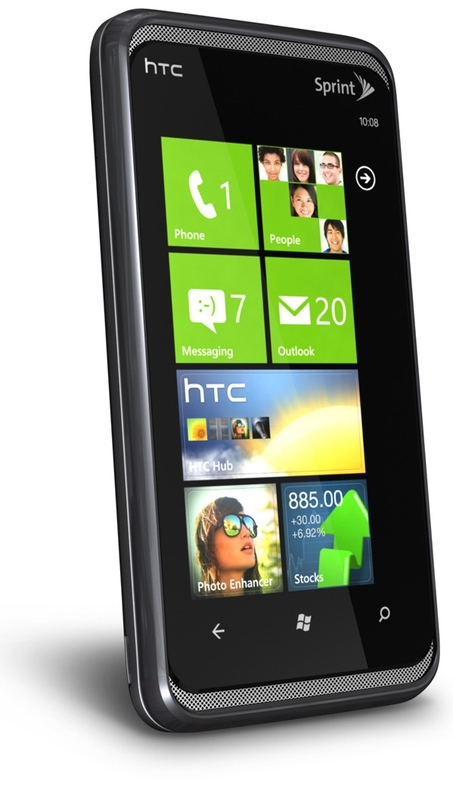 Besides, if HTC is building a device for Sprint, hopefully others are too.